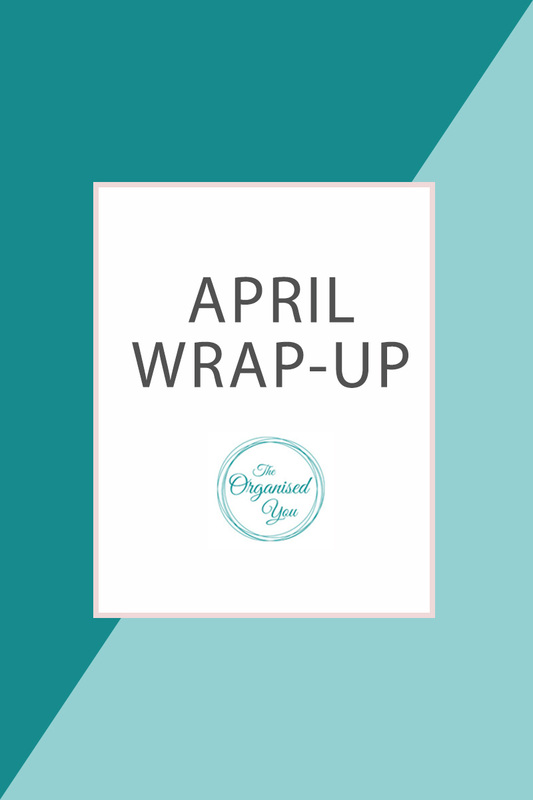 I can't believe April is over already - the weeks are definitely flying! 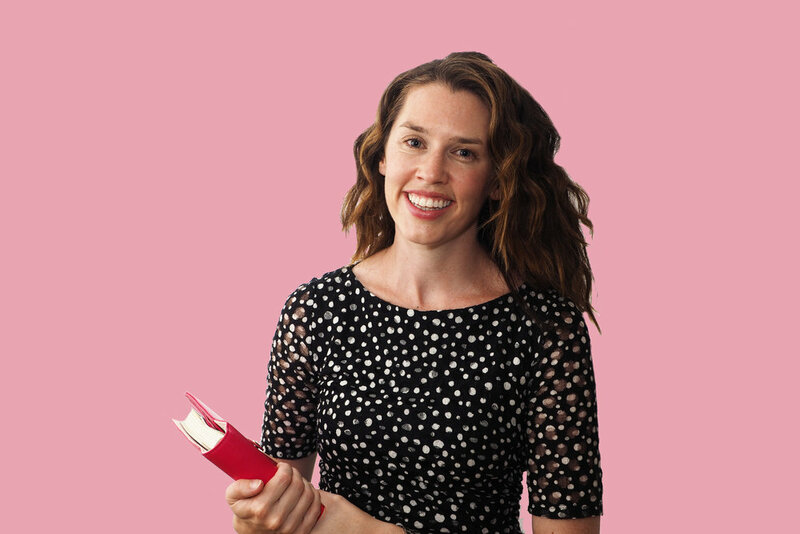 For me, this month has been about reassessing and reflecting on what's important in life. Have you ever reached that point where life is so hectic you realise you need to make changes before you go under? I'm so glad I have people in my life that help steer me in the right direction - and thank you so much to many of you for the supportive messages, I was beyond touched! Apart from all of that, I've focused this month on organising the kids' toys, including storing puzzles to make sure we don't lose any pieces. 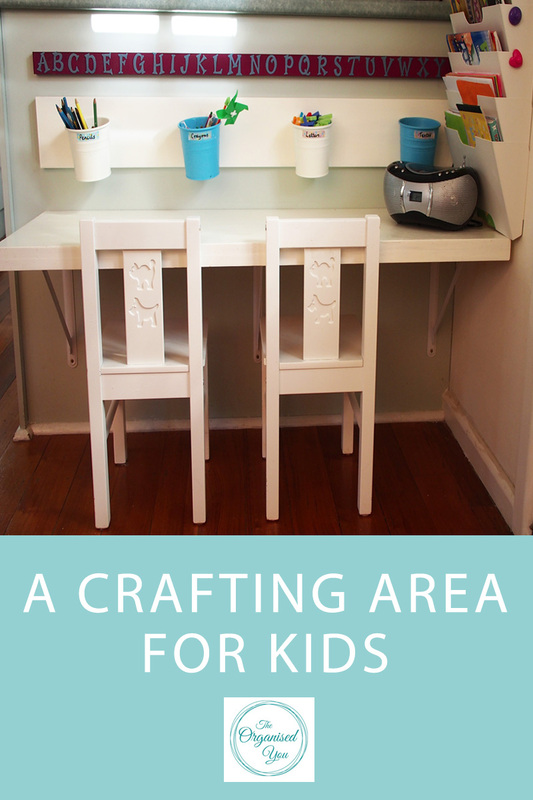 I shared our kids' craft area - one of the most used spots in the house by our children. It is a great set-up because we can store and easily access a lot of their craft items and have the bulkier supplies e.g. playdough, paint, stamps etc in the nearby kitchen cupboard. Have you got a kids-only craft zone in your house? I dabbled with my creative side and lined our console drawers with decorative wrapping paper. Still loving this happy sight every time I open a drawer! I also bought a few pretty trays to display collections of items around the house - including my perfume collection, and our laundry supplies. Hubby and I had a painting party one Saturday night for our bedroom makeover, so I can't wait to show you the results of that soon. Speaking of the laundry, I feel like I spent a lot of time in ours this month! 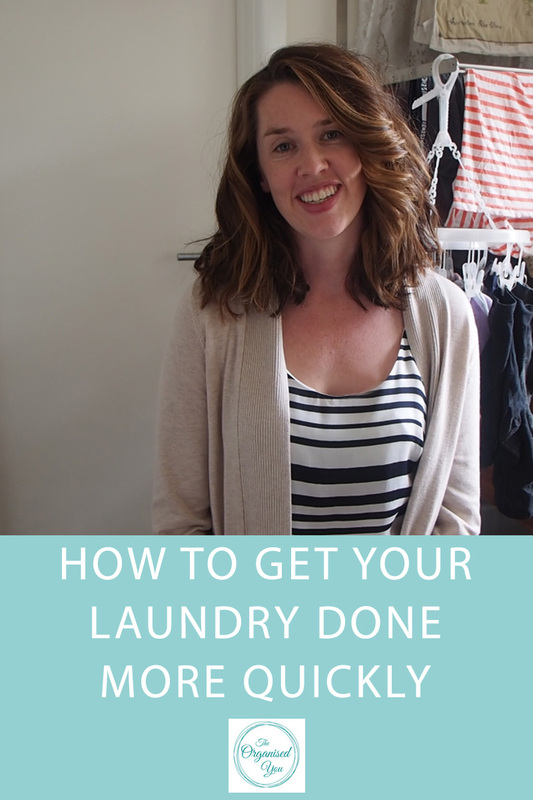 I shared a video of how to save time doing your laundry with the help of fabric storage boxes, as well as some recipes for natural household cleaners and laundry supplies, including my favourite - washing powder. I had some interesting and funny comments from friends and family after I shared how I stay on top of household chores - but I know I go a bit crazy if things aren't in order! It's part of my Type-A personality :) Really, I'd do anything to avoid spending 1-2 days a year doing a big clean - I'd much prefer to save my sanity and spread it out over the 12 months. I promised you a video for this Saturday - and that is what you'll get! 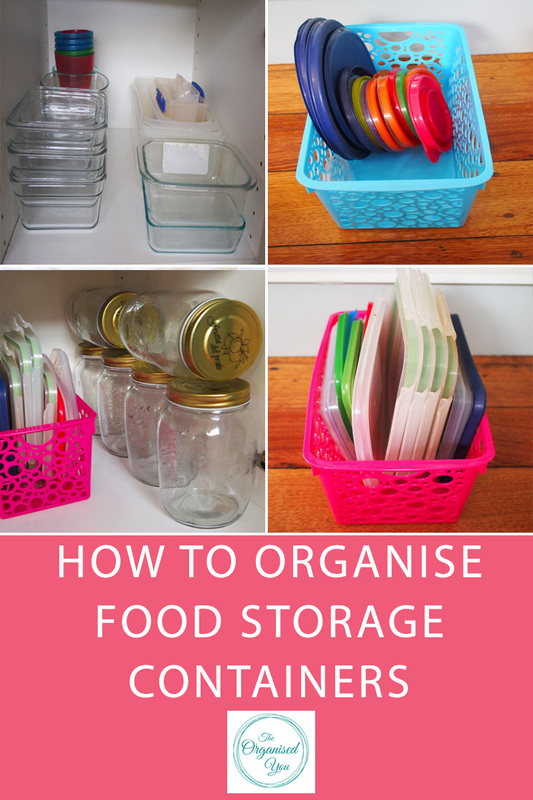 - with a tour of our laundry cupboards and how I managed to organise it cheaply using supplies we already have. Stay tuned!